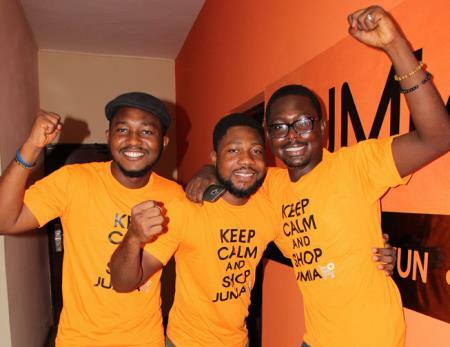 The Jumia Internship Program is designed to attract top students from Universities in Nigeria and across the globe. The aim is to help orchestrate transition from student to business professional. The general perception of interns sitting around and making copies or working in a back-office environment doesn’t apply here. As an intern with Jumia you would have a hands-on experience in whatever department you decide to work in; every intern would have projects assigned to him/her to work on for the duration of the program. Jumia hopes you come with hunger and insatiable appetite to learn the inner workings of the E-commerce industry and prove you have what it takes to succeed in this environment. This will be challenging experience for you, but you will enjoy it all the way. Get exposure to best practices of working in a fast paced, professional startup environment. Must possess strong leadership and entrepreneurial acumen. Basic knowledge of the E-commerce industry is required. For more information, visit Jumia Summer Internship.